Getting your car regularly serviced is important, but we understand that it can seem costly. We want to encourage all of our customers to look after their cars so they continue to perform well for years, which is why we regularly run offers on our servicing and repair work. Save money by choosing one of these deals, and enjoy the same high-quality Audi service that we deliver as standard. 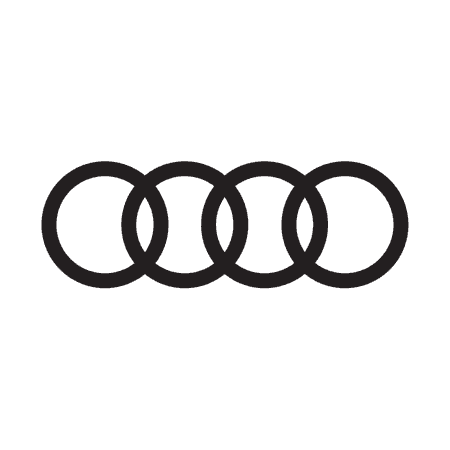 Your car will be in the safe hands of our Audi experts, who are trained by the brand to maintain exceptional standards with every service. They will work on your car with care and diligence, using state-of-the-art tools and official Audi parts when they are needed. You will see that our offers are very varied, to help as many people as possible save money with the service they need. We usually have seasonal deals on services like air conditioning maintenance and winter health checks, along with general deals on our service plans which spread the cost of your car’s maintenance into easy monthly payments. You can often find deals on repairs such as alloy wheel refurbishments and scratch removal. These deals are in addition to our free health check offer. If you are keen to purchase extra parts or accessories for your car, you could save lots by choosing one of our deals. We order the parts from certified stores that sell offical Audi parts to guarantee their quality. Our team will happily fit the part or accessory for you, often at no extra cost. You can see which deals we currently have on offer on this page by clicking on the tabs below. Contact us by phone, or online using the enquiry form or Live Chat to get started with an offer and arrange an appointment with our technicians.